You are at:Home»Security»REVEALED: The most common passwords of 2017 – is yours on the list? REVEALED: The most common passwords of 2017 – is yours on the list? Despite increasing threats from hacking and cyber crime, people are still aren’t taking online security seriously. 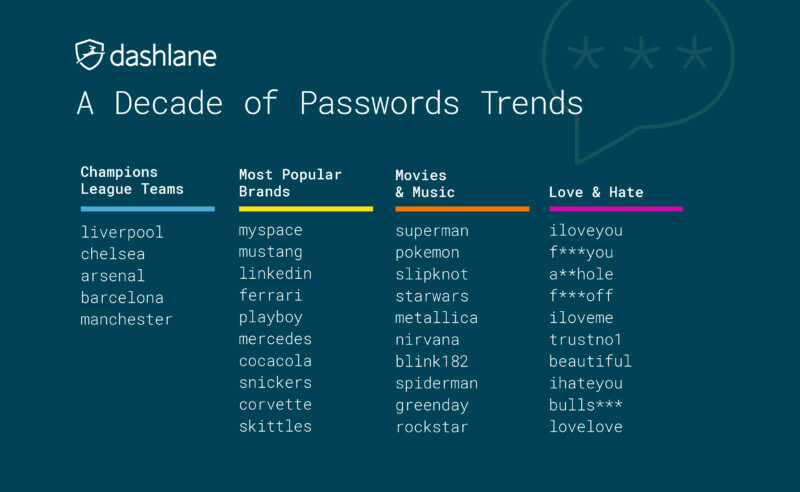 A new study from security firm Dashlane which analysed 61 million leaked passwords has revealed the most common passwords of 2017 – and some of them are incredibly easy to guess. The study found that passwords such as “iloveyou” or “f***kyou” were among some of the most common chosen by users when setting up an online account. Users also turn to their favourite sports teams, brands, music, films and pop icons when looking for inspiration in choosing a new password. Another and perhaps predictable technique people used to choose a password was ‘password walking’, whereby letters, number or symbols are used that are adjacent to each other on the keyboard. 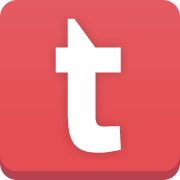 This technique throws up combinations such as “qwerty”, “[email protected]”, and “123456”. 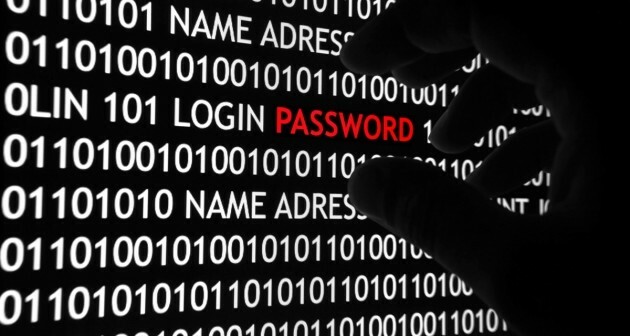 However, these passwords are far from secure and can be easily exploited by hackers, Dashlane warned. Worryingly, the study also found that after analysing the 61 million passwords, 52 percent of users reuse the same password across multiple online accounts. “Inevitably, people reuse or slightly modify them, which is a dangerous practice. “This danger has been amplified by the massive data breaches which have given attackers more effective tools for guessing and hacking passwords”.